When it comes to public safety vendor management, times have changed—dramatically. A decade and a half ago, information technology (IT) managers and agency leadership dealt principally with a small number of support vendors. Service agreements were simple and easy to understand. Today, in stark contrast, the landscape is much different. The average agency has nearly 30 agreements—covering a plethora of systems—on which to stay current. The vendor support agreements themselves have become dramatically more complex. And many of the personalized relationships that were formed in the past no longer exist. What’s more common today is that customer support is provided by network operations centers or help desks where service and troubleshooting might be addressed by a different technician every time a new ticket is opened. 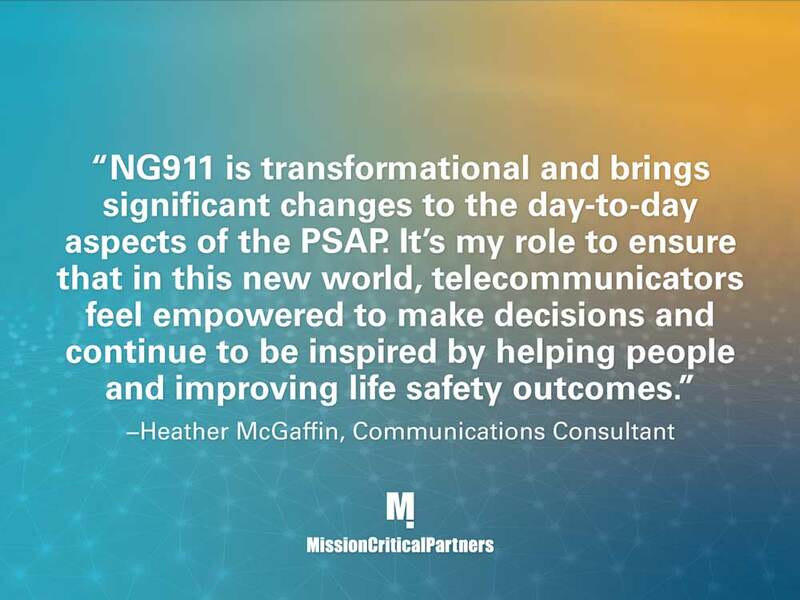 So, what does it take to be more effective at navigating the complexity of vendor support and management in today’s public safety communications environment? How can you begin to trust your maintenance and service providers again? Global Positioning System (GPS)-based time sources are used throughout the public safety sector to synchronize a wide array of systems and equipment, including radio consoles, voice recorders, and computer-aided dispatch, fire alarm and video surveillance systems. Such time sources, known as master clocks, also ensure that every system used by a public safety agency generates an accurate, consistent timestamp for every emergency event that requires a law enforcement, fire/rescue and/or emergency medical services (EMS) response. An event that will occur in two days—Saturday, April 6—threatens to throw things out of sync, at least to some degree. GPS marks time by transmitting signals that indicate the current week and the number of seconds into that week. That data is then converted by the various systems and equipment into the more recognizable format of year, month, day and time of day. Because the field that represents the current week is a 10-bit binary number, a total of 1,024 weeks can transpire—roughly 19.7 years—before GPS resets the week value to zero. In the world of GPS, this time period is known as an epoch. The first epoch began on January 6, 1980 and rolled over on August 21, 1999; the second epoch will roll over in two days. Do not be alarmed—those are not storm clouds on the horizon. What you are seeing is the front line of cloud-based solutions entering the 911 technology marketplace. While cloud-based computing in its current form has been used effectively for more than a decade in non-public-safety markets, the 911 community has been glacier-like in adopting this technology. 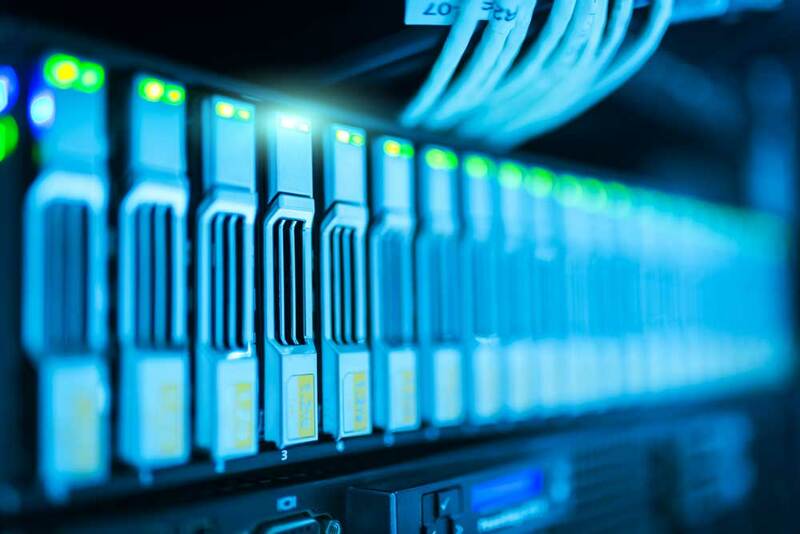 This largely is because 911 officials have been reticent to trust that cloud-hosted solutions can meet the rigorous demands of operating 24 x 7 x 365 with high reliability and availability—which is essential in a 911 center. 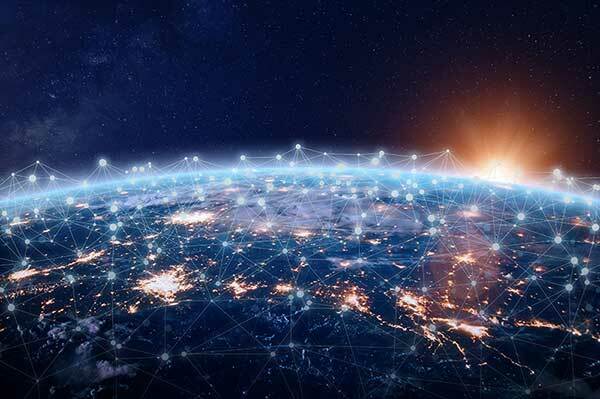 However, cloud solutions have proved that they can achieve this high standard with other mission-critical entities, such as National Aeronautics and Space Administration (NASA) and Department of Defense missile systems. They also have proved to be quite advantageous from implementation, maintenance, scalability, disaster-recovery and cost perspectives.